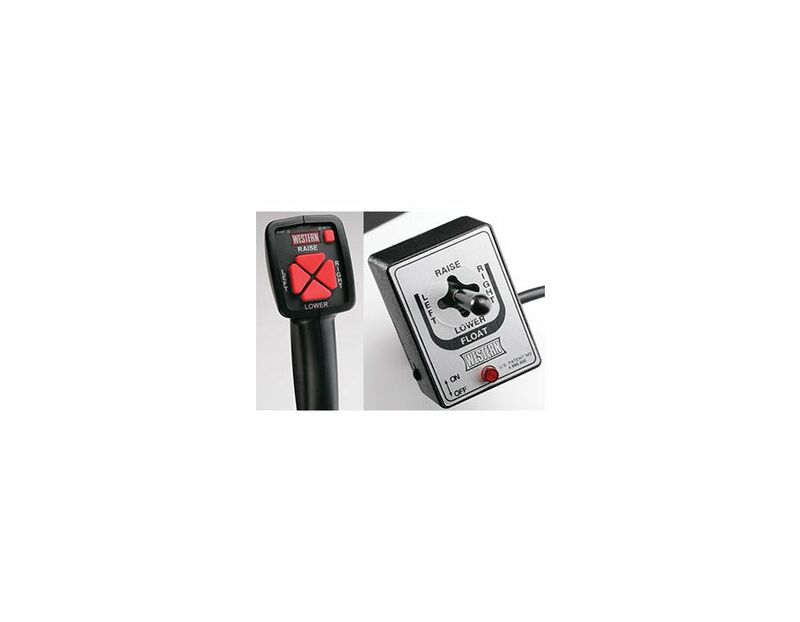 The plow price includes complete installation consisting of subframe mount, wiring harness and incab control. 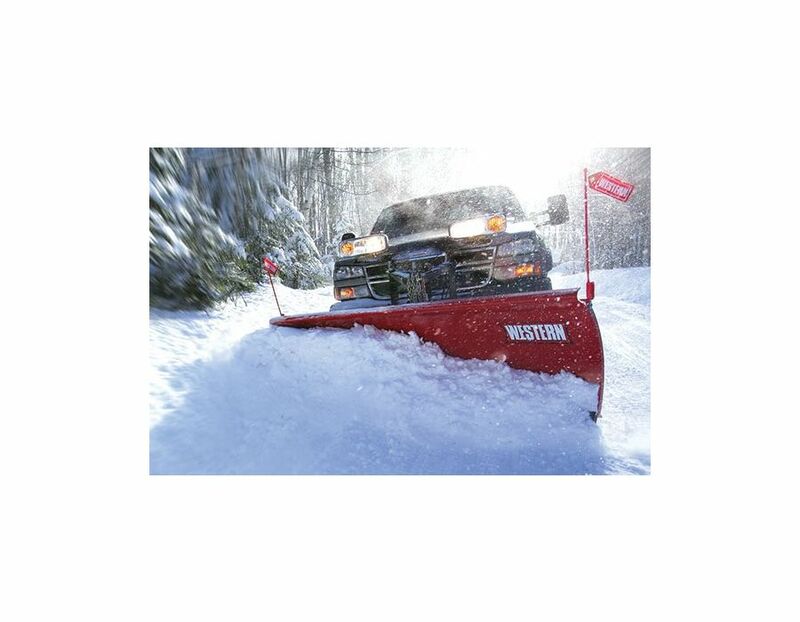 The Western 8' Fleet Flex Pro Plow is designed specifically for the professional snowplow contractor. 29" blade height, quick attaching and detaching with Western Ultramount system, Ultrafinish™ baked-on powder coat now features a new epoxy primer to further enhance adhesion and corrosion resistance. 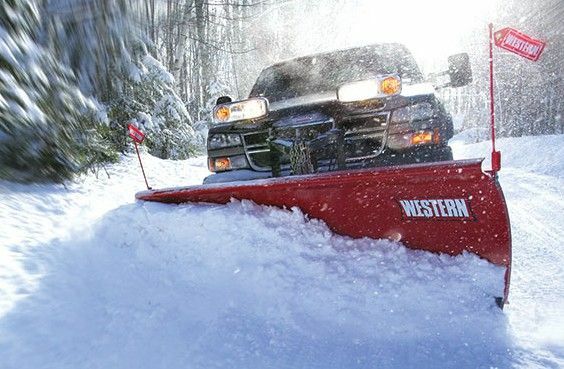 Plow Blade Construction - The durable poly blade provides a slick surface for enhanced snow-rolling action and a maintenance-free surface. The steel blade features our high quality ULTRAFINISH™ powder coat surface. A 60-degree attack angle delivers balanced, clean-scraping performance, and a high carbon steel cutting edge comes standard to reduce wear and extend the life of the blade. Structural Reinforcement - Seven vertical ribs provide structural reinforcement for exceptional torsional strength and rigidity to eliminate blade twisting. 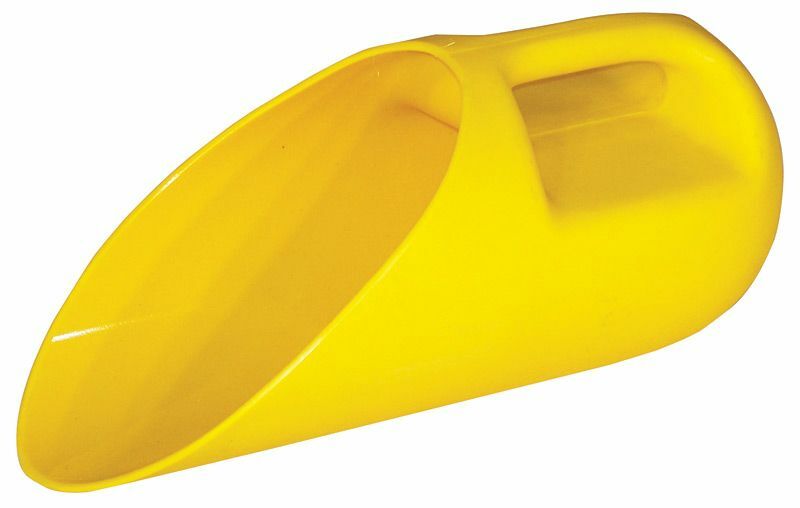 The high-strength steel base channel provides extra support along the bottom of the plow blade. The 1" diameter pivot bolt secures the plow in place, ensuring proper alignment and reducing stress on the overall plow assembly. 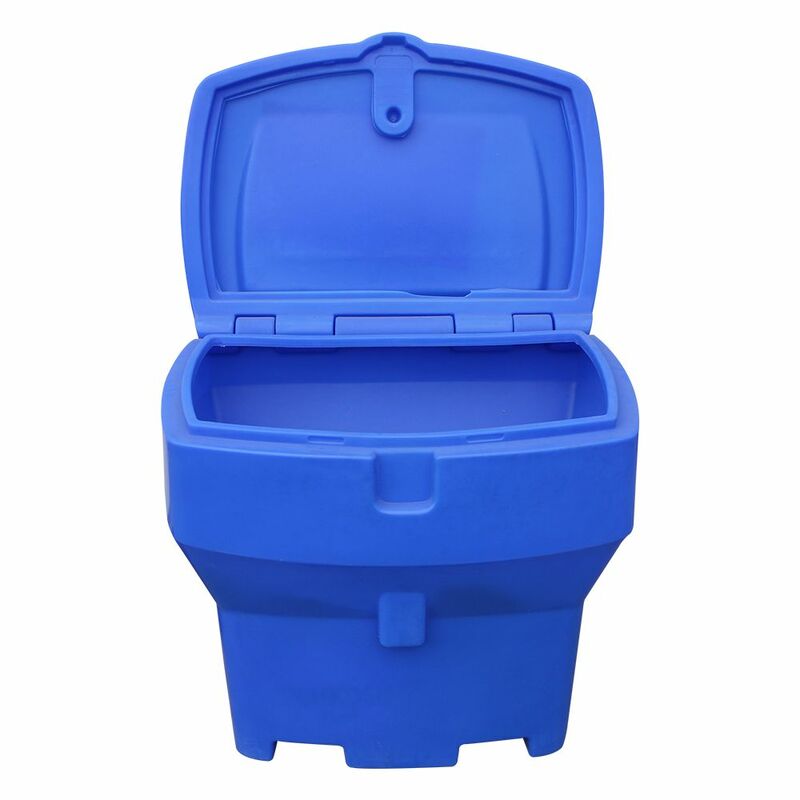 Reliable Hydraulics - We manufacture our own hydraulic components to ensure the highest standards of quality and reliability, so that you get a hydraulics system that's not only fast and responsive, but that's built to last season after season. Trip Protection - Four heavy-duty coil springs protect your plow and truck by allowing the whole blade to trip when striking obstacles. 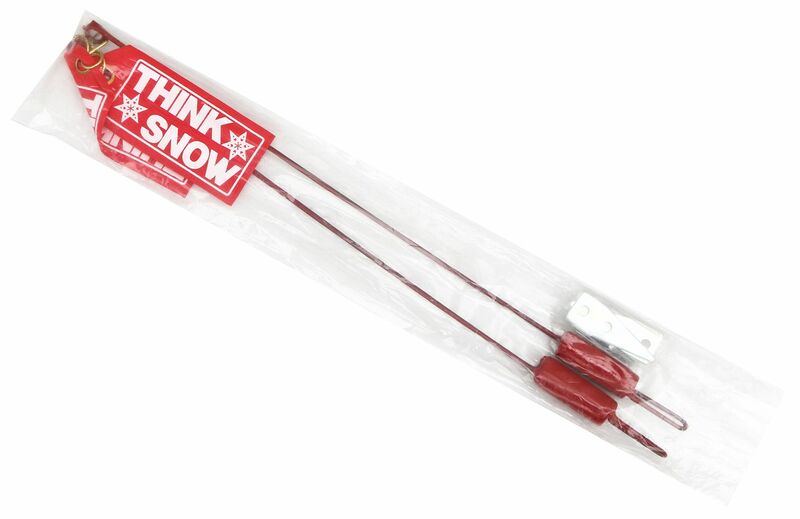 The shock absorber reduces jarring and softens the blade return when tripping occurs, to extend the life of your truck and plow. 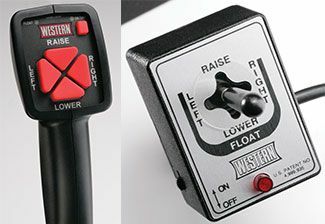 Cutting Edges - 3/8" x 6"
Lift Cylinder - 1 1/2" x 8"
* Plow package also available with joystick controller (IUTFFP80JPKG). Find this Western 8' Fleet Flex Pro Snowplow IUTFFP80HPKG at Kooy Brothers Equipment Ltd. located at 1919 Wilson Avenue in Toronto Ontario.